The Colleen Bow was made with Mushroom seam binding, a bit of cream twine, and a sentiment from Little Hellos / Stampin' Up!. 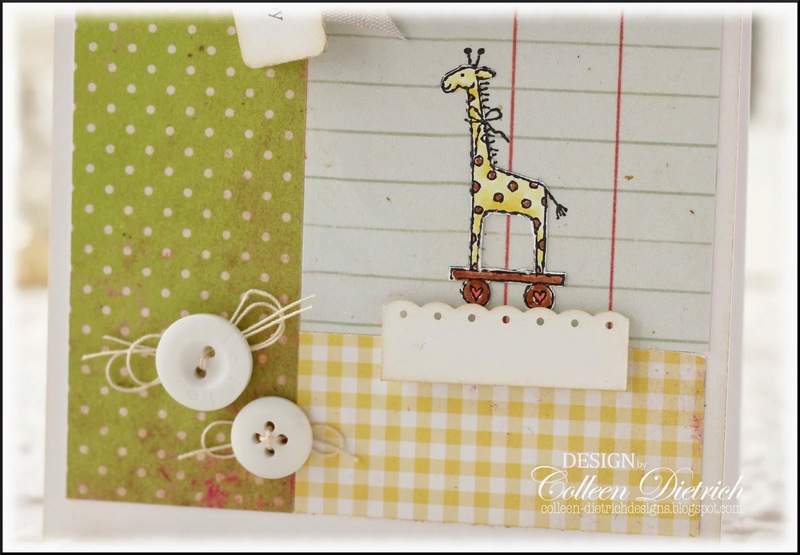 From my Bits & Pieces basket....a little punched snippet, too cute to throw away. 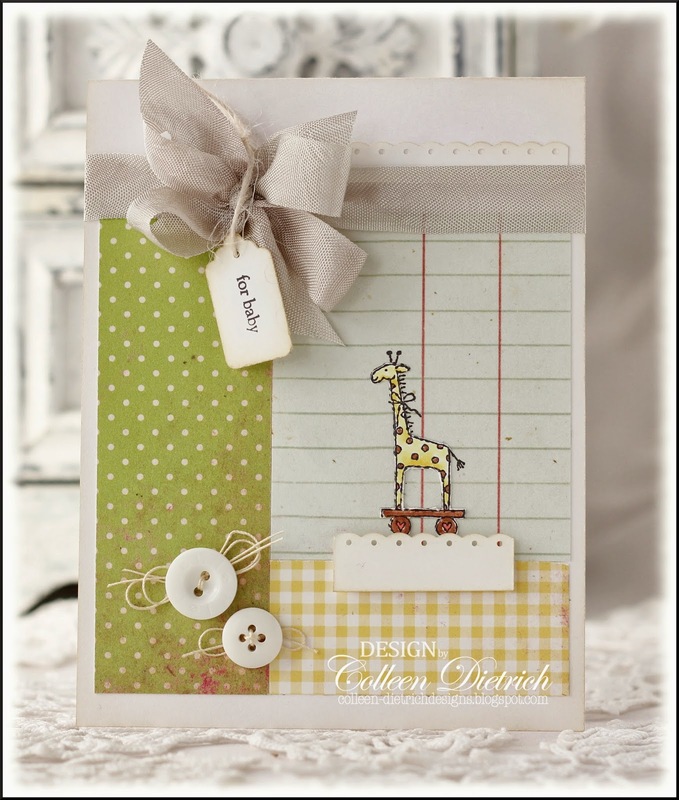 I thought it made a good 'shelf' for the fussy-cut giraffe, also from Little Hellos. The patterned paper, complete with tree, baseball, bat and glove, is from Webster's Pages (couldn't tell you which collection...I have too many 6 x 6 packs to recall). So many lovely details, that the card did not need much adornment. From my Bits & Pieces basket came a negative of a die cut: the caramel rectangle with rounded corners. It was the perfect size for this giraffe. Mounted on some burlap with a twine bow, and added lemon yellow Liquid Pearls for good measure, and this was done! And lastly, another card that's, ehhh, okay. 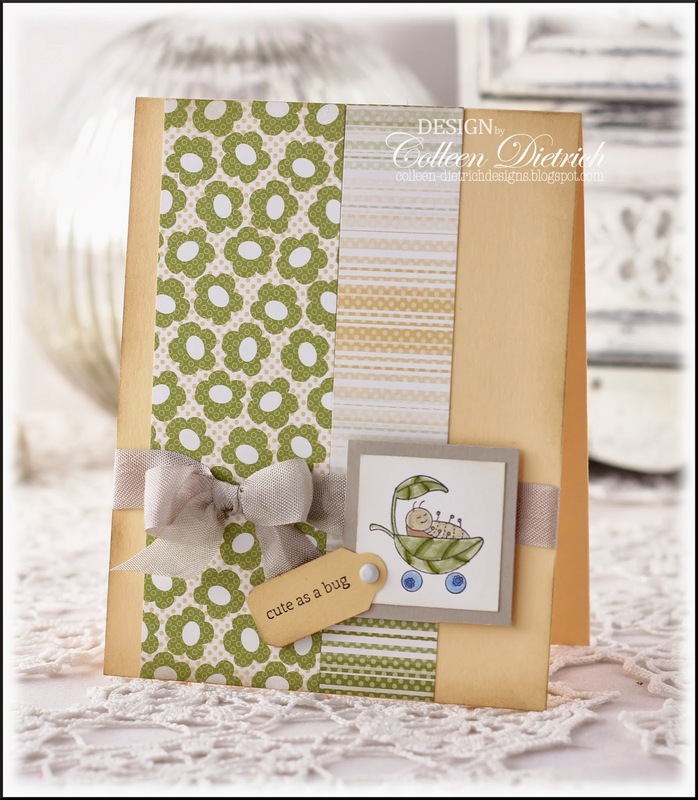 From the Bits & Pieces basket: strips of fun designer patterned paper (retired Stampin' Up!) and a little die cut tag. I added the sentiment (and image) from Love Bug / SU. Thanks for checking out the baby cards! All of these are so darn sweet! This cards have me smiling my friend. These are all just adorable, Colleen! All of them are just so sweeeeet, Colleen! They're all adorable, Colleen. I love that mushroom seam binding. It's yummy!!! Ohhhhhhhhh wow wow wow wow!! 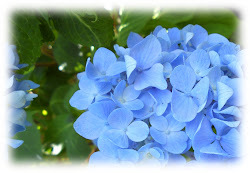 These are GORGEOUS!!!! 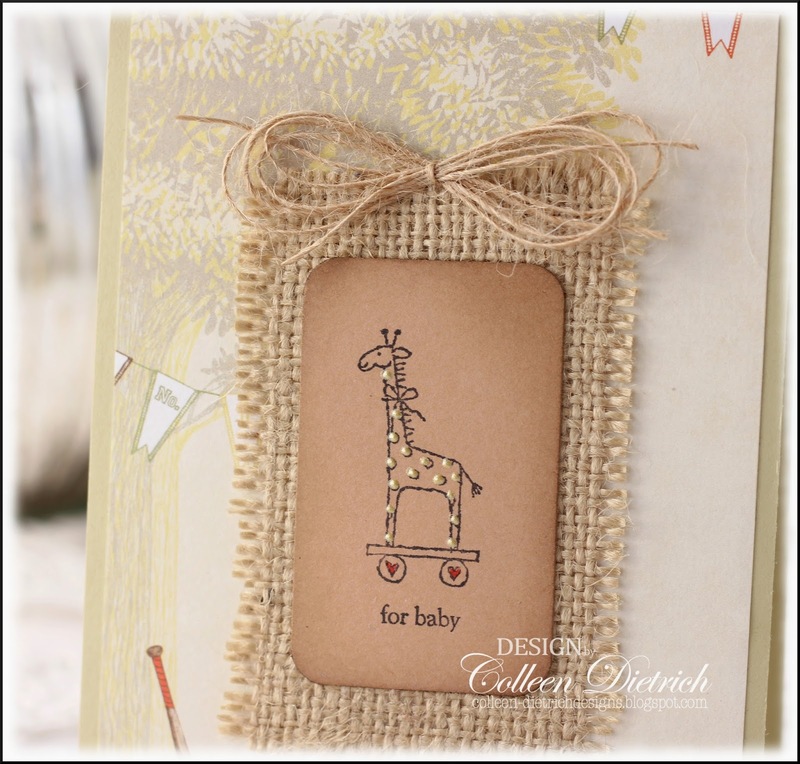 I loveeeeeeeee the giraffe and burlap!!!!!! Sweet! They're my faves, too. I particularly like the colors and layout on the last card. Awww...what a sweet collection of baby cards! 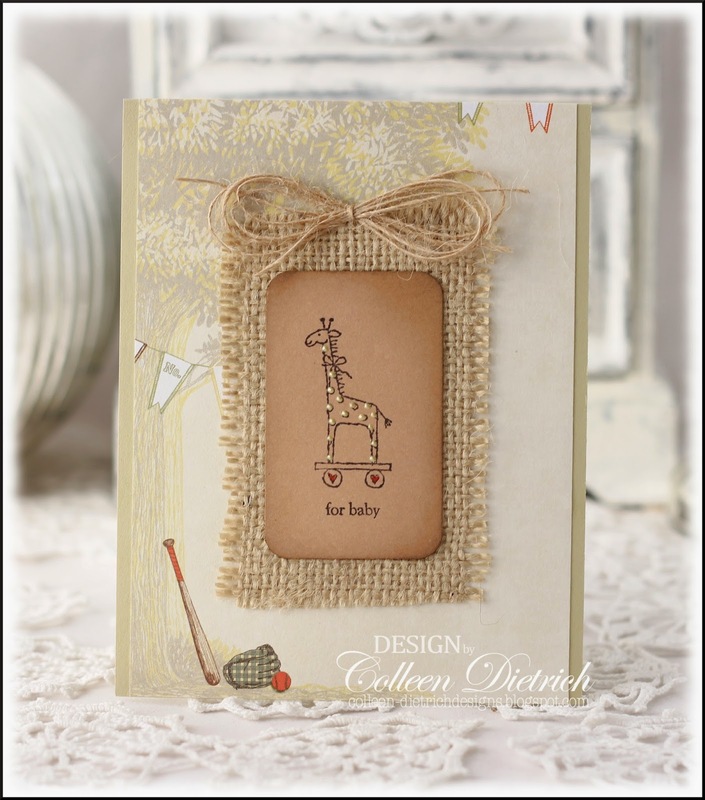 Very sweet cards 0 love the burlap one! Cute, cute, cute! 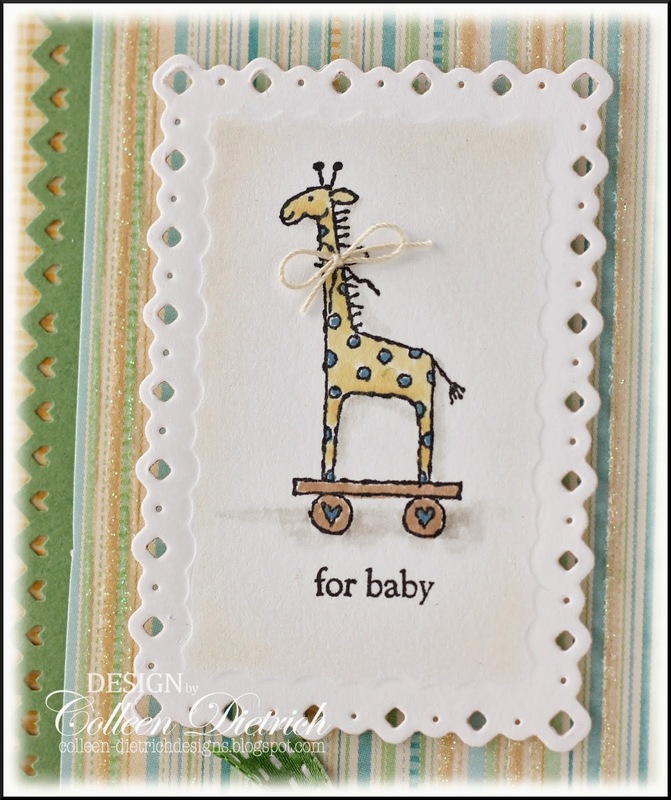 Love these sweet baby cards! So cute! Love the variations and especially the burlap! Fun! Hugz! 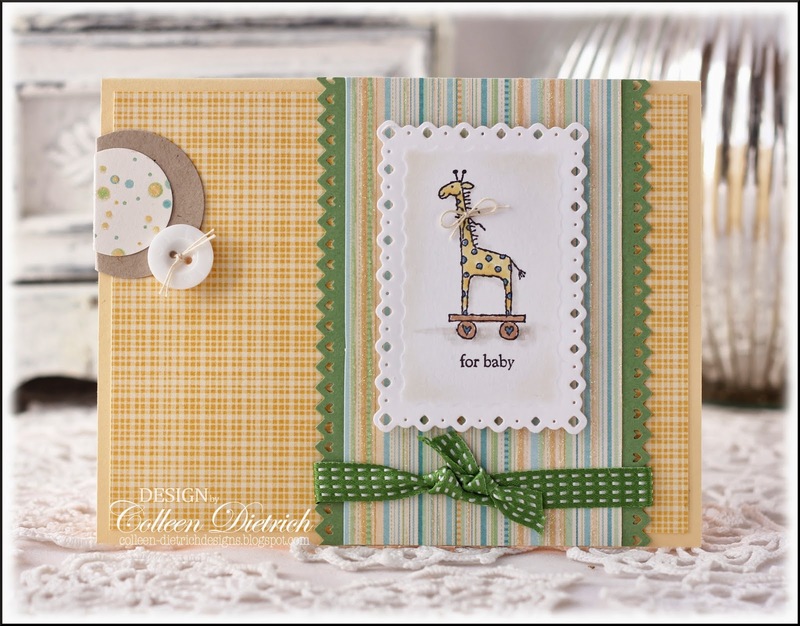 These baby cards are just DARLING! 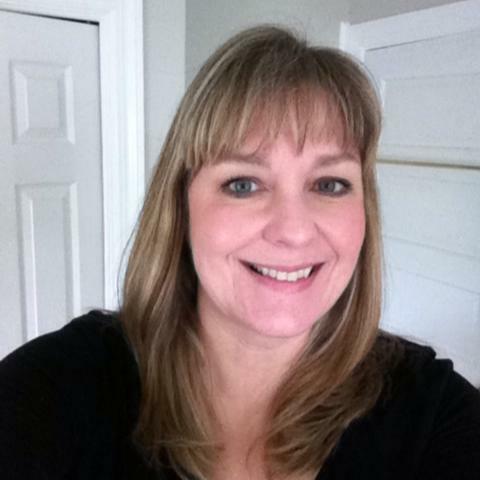 LLOVE the images and all of the FAB Details!